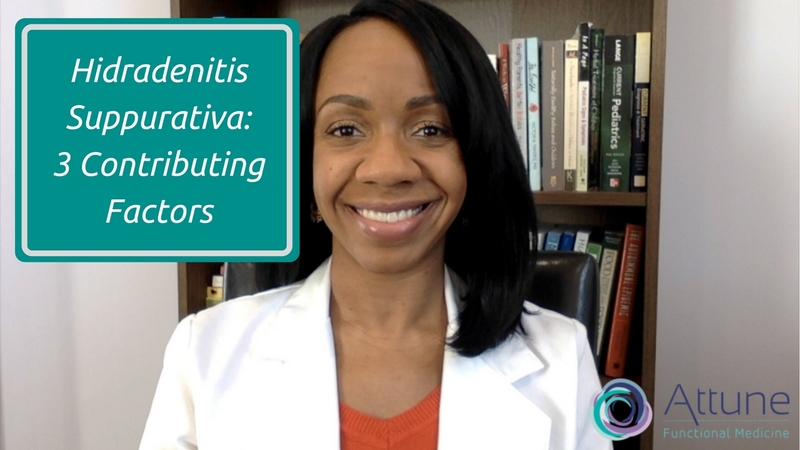 Today I want to talk to you guys again about hidradenitis suppurativa. Now in an earlier video, I talked about some of my top supplements recommendations. But today I want to focus on some of the more underlying factors related to what is actually causing this condition in the first place. And make some specific recommendations about things that you can do or things that you can talk about with your doctor to address some of these root causes. You have mentioned having adequate levels of vitamin B12, Vitamin A, Vitamin D3 and Zinc are essential. Can you comment on what the optimal levels would be for these? In regards to food allergies all common allergens were negative on skin scratch test, but Brewers Yeast was positive. Are there other allergies that should be tested for that relate to Brewers Yeast? Is Bakers Yeast a separate allergy test? Is fasting insulin of 8.2 an issue? Thank you! I like to see serum B12 at least over 600, but I usually compare the serum level with the intracellular B12 level. I’ve seen many patients who have enough B12 in their serum, but it’s not getting into their cells where it really counts. I like to see vitamin D3 levels between 50-70, and some people do benefit from higher levels. For vitamin A and zinc, I’m typically using the SpectraCell Micronutrient Test, which has its own parameters. I’m not a fan of the skin scratch or prick test, because that’s only looking for IgE (allergic) reactions. We can have multiple types of immune responses, including IgE, IgG, IgG4, and IgA. I use a blood test for both IgE and IgG reactions (and sometimes IgA) in my practice, because many people do have IgG delayed sensitivities. I often see that when people are sensitive to brewer’s yeast, they are also sensitive to Candida, mushrooms, baker’s yeast, and other fungus-related foods. You could test separately for the baker’s yeast, but I ask my patients to avoid foods from the fungus family if they have any of these sensitivities. A fasting insulin of 8.2 could be perfectly fine if blood sugar is also in a healthy range.